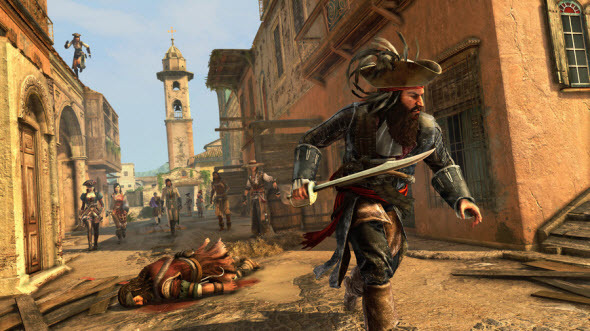 Assassin's Creed 4 DLC, entitled Blackbeard Wrath, which hasn’t been announced officially till yesterday, has been launched for Xbox 360, Xbox One and PC today, and for Sony’s consoles it will be released tomorrow. 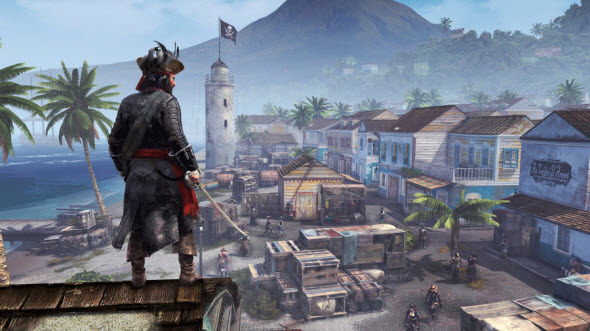 Ubisoft, which is both the developer and the publisher of Assassin's Creed 4: Black Flag game, reported about it yesterday. According to the press release, this DLC is included in the game’s Season Pass, and it means that those who are the owners of the latter one, will get the pack absolutely for free. 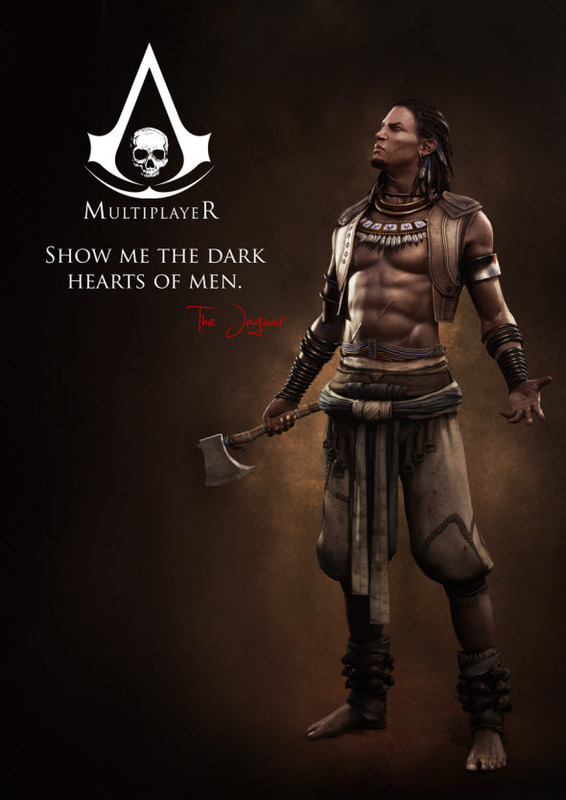 It is also possible to buy the add-on separately, its cost is $2.99. 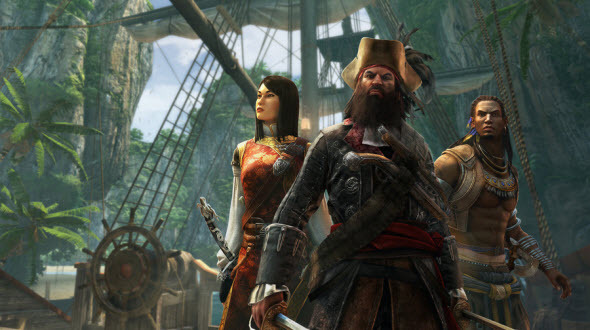 Besides it Ubisoft’s employees published numerous Assassin's Creed 4 screenshots and artworks, on which three protagonists of the new add-on are depicted. 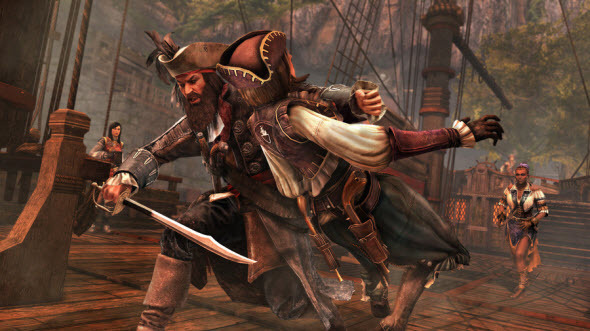 Here you will see the fearless pirate Blackbeard, who perfectly wields the sword and can, thanks to his incredible strength, knock his opponents for a loop. Also Jaguar - Aztec, the main weapon of which is an ax, and his principle aim is to fight against the Spanish conquest of Central America - is presented here. 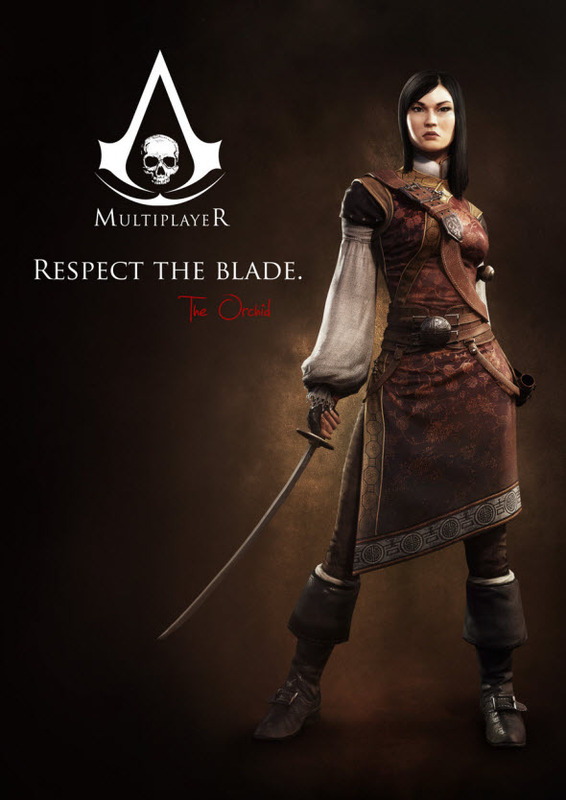 Well, we shouldn’t forget Orchid - a friendly to the Templars assassin, who served as a military advisor for the Chinese Quing dynasty, where she honed her mastery of katana. 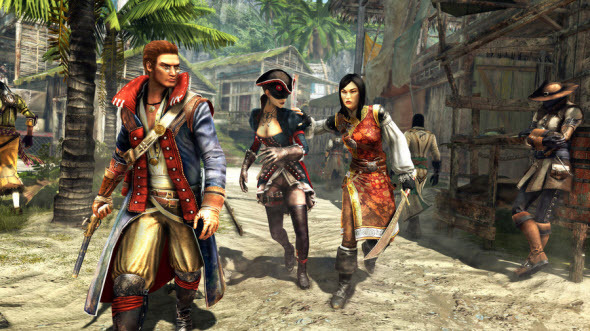 They are all shown on the beautiful Assassin's Creed 4 screenshots, presented below. Enjoy! 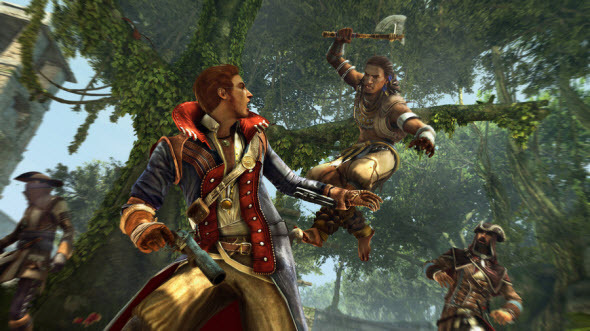 We have also got to know that another upcoming Assassin's Creed 4 DLC, entitled Freedom Cry, will contain some hints at a future project in Assassin's Creed series. 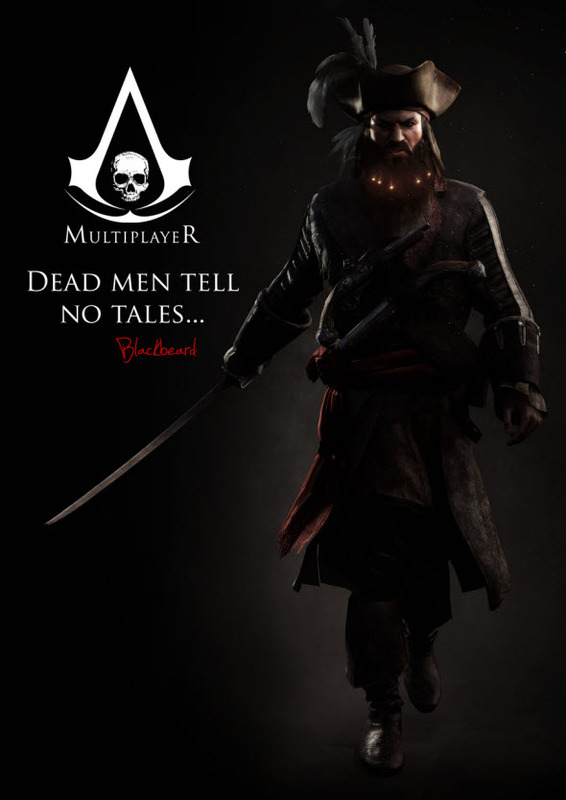 The action of this add-on will take place in Port-au-Prince (capital of Haiti) - a new location for assassins - but, unfortunately, there won’t be Kraken - a mythical sea monster, expected by many gamers.